The excellent climate, natural scenery, the ancient castle, France is attractive destination to any visitors in the world when visiting. Attracting more than 45 million visitors each year, Paris is the most popular tourist destination in the world. 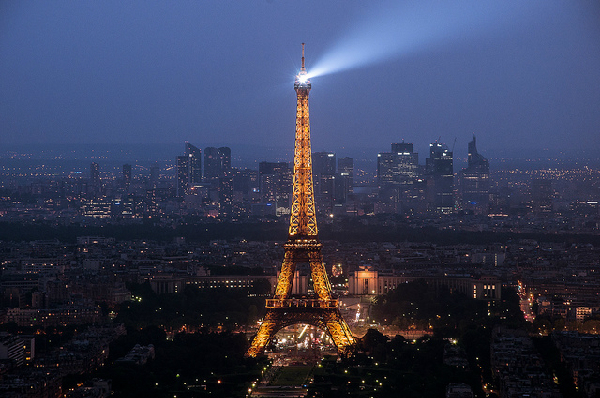 This city is known with many different nicknames such as the city of light, city of love or fashion. In centuries past, the capital of France is always one of the modern city and the most magnificent in the world, but at the same time still retain the old definition, the palatial. Experience the vibrant city of a popular city for business, leisure, cuisine, fashion and art culture is the dream of any traveler. Romantic beaches, gorgeous Mediterranean weather, the vibrant shopping centres and the colorful life, attractive here is making Nice to become one of the city&apos;s attracts more tourists in France. 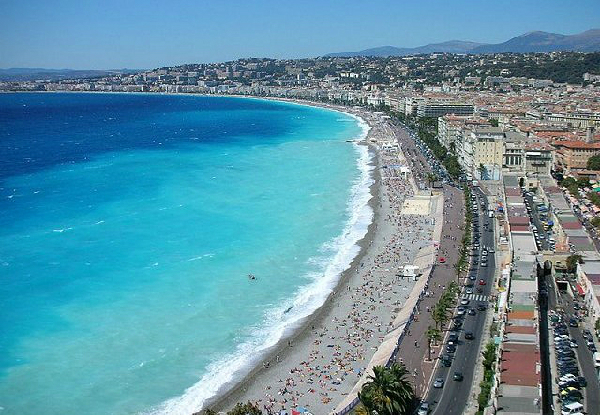 Nice also hosts many festivals like the June Music Festival, the Festival of fireworks, Carnival ... In February, the Carnival usually takes place in the square Massséna also many interesting visitors. 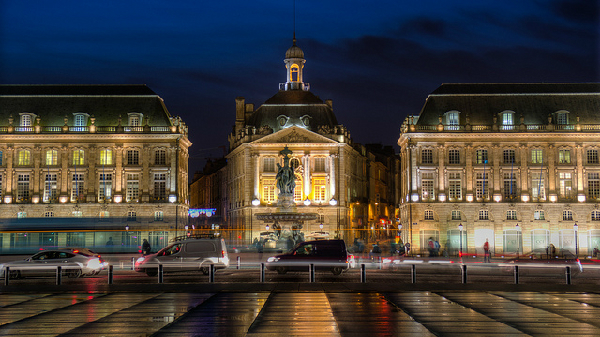 Bordeaux is a port city in South-Western France, is situated on the banks of the Garonne River. The city is famous for its beautiful architecture, historical monuments are preserved, is the bustling shopping place, a world class art culture. A visit to Bordeaux will not complete if you don&apos;t drive the wine production place, where you can admire the picturesque village with vineyards and castles. 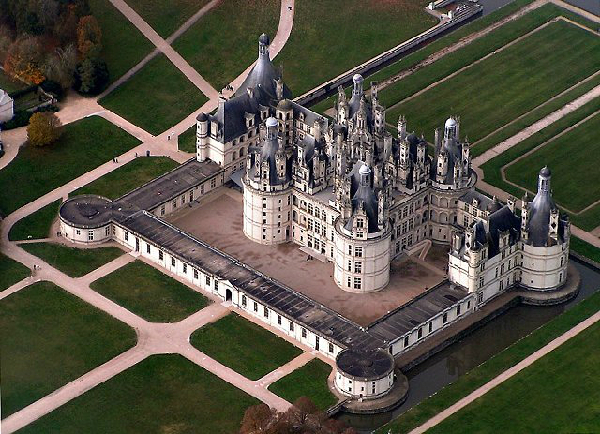 Loire Valley in France is one of the great destinations to enjoy the natural beauty. You can explore the Castle, Palace bring Renaissance architecture or picnic in the Park. When night falls,music fills the atmosphere here and it was then that the castle began performances light to travelers about the Renaissance and integrate into a world of luxury with breakfast lavish banquet always leave a deep impression. 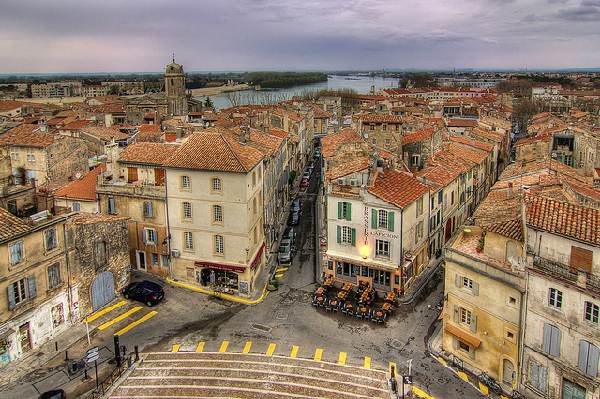 Arle is a city in the province of Bouches – du – Rhône and Provence – Alpes - C oote d’Azur,France. With more than 2,500 years of history, this is one of the famous ancient city of France, and has been ranked as a UNESCO World Heritage site in 1981 due to the ancient works from Roman times still exist to this day. 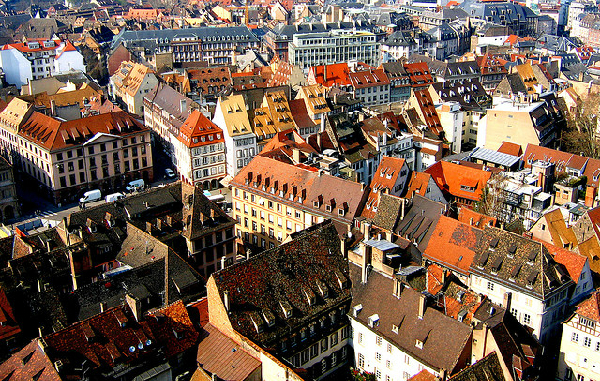 Located right on the border of France and Germany, Strasbourg is the capital of Alsace. The place is famous for the art and long history with the magnificent churches, the beautiful wooden houses, picturesque neighborhoods. 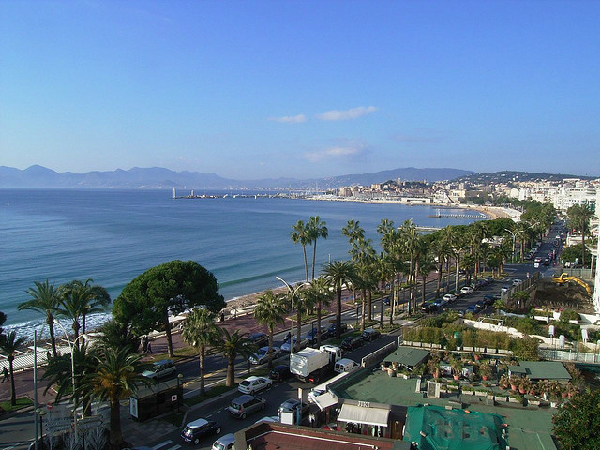 Until the 19th century, Cannes is just a quiet fishing village, but today it is a charming coastal city, famous for the Cannes Film Festival held annually. The luxury resort city is located in the French Riviera in southern France, is favored by a mild Mediterranean climate and beautiful beaches. Located in the Eastern Central France, Lyon is the capital of the region of Rhone-Alpes. Boasting a long history, Lyon today is the third largest city in France, famous for its historical architecture, cuisine and vibrant culture. 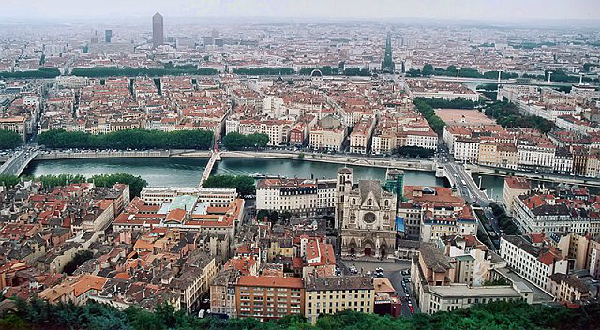 In 1998, Lyon was designated by UNESCO as a world heritage site. 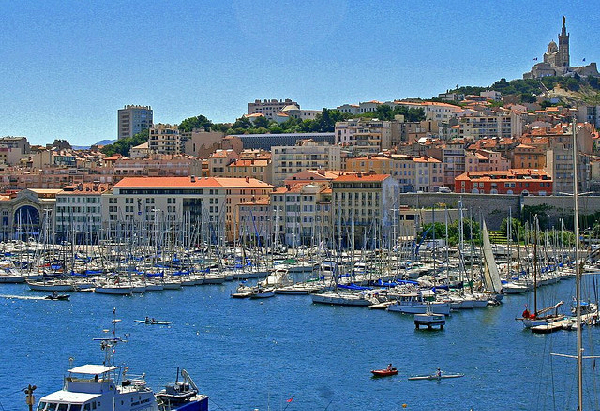 Marseille is one of the oldest cities in Europe and the second largest city of France. Located on the Mediterranean coast, Marseille is considered the port city&apos;s oldest industrial centers, major world trade with a great position. Where the tourist attractions by the fresh air, the green with the yachts moored san suicide as a colorful picture. The longer you wait for it come soon of France to discover the ancient and romantic country !